Thanks for the post, Dariga! I found this topic really worth discussing, since, as far as I remeber, according to Althusser, ideology also has a material existence, and treats concrete individuals as subjects. 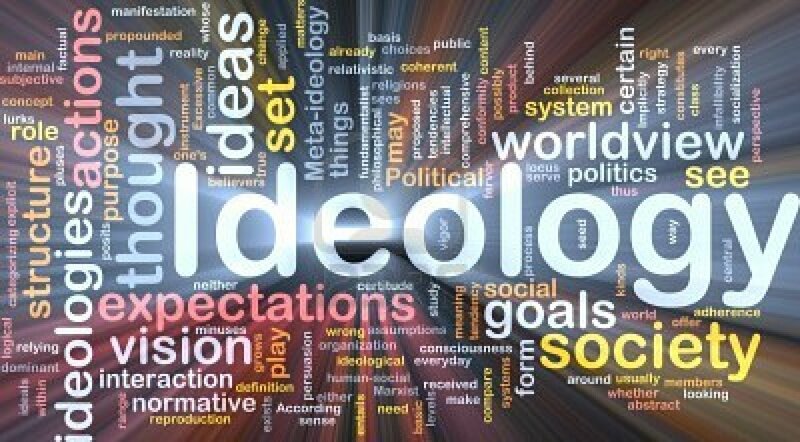 That is my vision of an ideology, when it is presented in the actions rather than on words only, for example, in the rituals or a behavior of a particular group of society. Therefore, I believe, real ideology isn’t contstrained only by some postulates in theory, rather, it should show its application on practice, say, for example, an ideology of a school culture within a particular school, with its own rites, holidays and some other attributes like uniform, for example. Thank you, Dariga! This is relly interesting topic to discuss. We all are a part of a certain society. Each society has its own beliefs, views, values and principles, traditions and customs and it turns into something that people cannot live without. These common principles are reflected everywhere – public communication, work, school, mass media, leisure activities, art and etc. These traditions are given from generation to generation through education. In my opinion, this phenomenon is called ideology. Personally, when I hear the word ideology, the Soviet Union period comes to my mind and it has a reason. The Soviet rules of a strict totalitarian regime were seen in every aspects of life. The streets were full of banners, posters with the images of heroic workers with the tools in their hands as a call for optimism. This is actually how ideology is reflected in the society.